Events：International Designer Joint Exhibition, Media Interviews, Exclusive Dining Party for Designers and Design-related Business Representatives, etc. 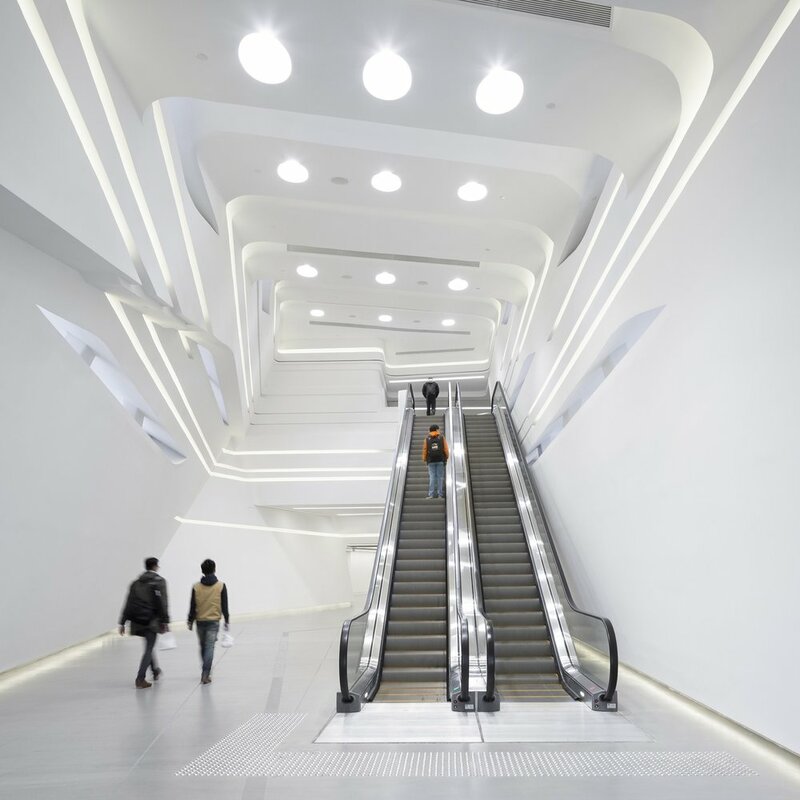 Designed by the well-known Zaha Hadid Architects, Jockey Club Innovation Tower is a fifteen-storey structure providing 15,000 square meters of floor area and accommodating up to 1,800 students and staff per day. Hotel ICON's architectural design was performed by Hong Kong-based Rocco Design Architects Ltd., which was awarded the 2011 Hong Kong Institute of Architects Medal of the Year of Hong Kong for this work.